In the olden days of American music, before radios, television, highways, and the internet, regional styles and traditions reigned. 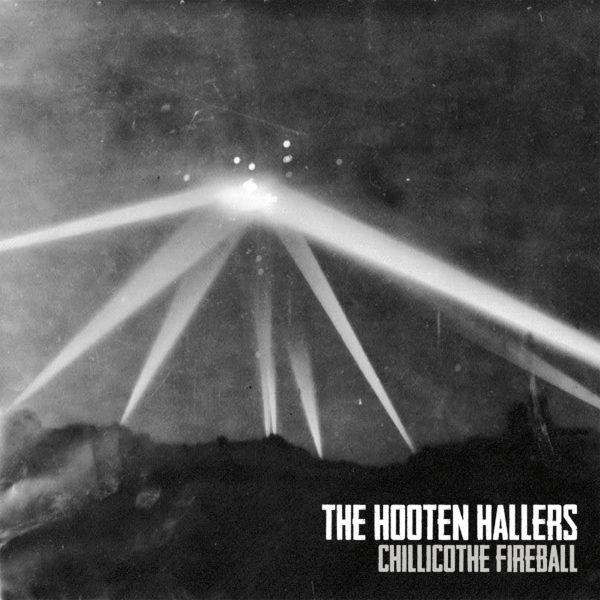 With their new self-titled album (to be released April 21, 2017 on Big Muddy Records), The Hooten Hallers’ continue their decade-long search for their regional roots in the foothills of the Ozark Mountains, drawing from surrounding agricultural lifestyles and river communities as well as the college kids and tweakers that roam Columbia, Missouri. Their regional foundation inspires their music, from pre-war blues to New York Dolls-inspired punk rock to Legendary Shack Shakers-esque Americana Gothic, all of it tying them to the Missouri river and the new regional traditions being made every day. As they say in Missouri, it’s not quite the Midwest and it’s not quite the South. 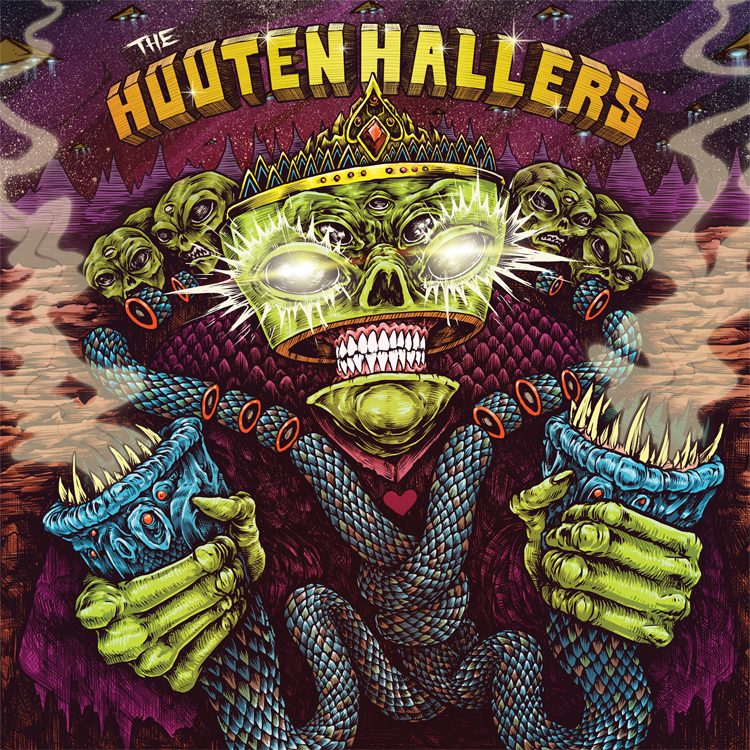 In the same vein, the Hooten Hallers’ music isn’t quite Americana and it’s not quite punk, but a bit of both, fused together in a drunken tangle. It’s not uncommon to walk into one of their shows to see outlaw bikers dancing next to some college kids, dancing next to an aging hippy, dancing next to a couple parents with kids at home with the babysitter. 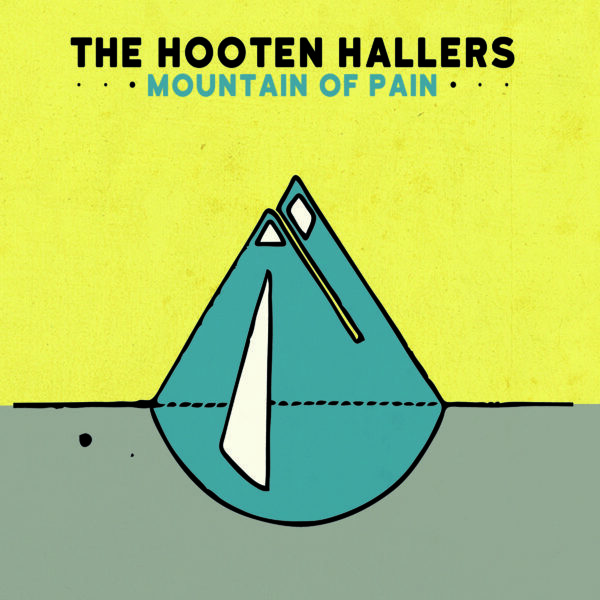 The Hooten Hallers’ new self-titled album was a family affair that features contributions from Ryan Koenig of Pokey Lafarge’s South City Three as well as ex-Hooten Haller, Paul Weber. It was co-produced by Kristo Baricevic, the heart and soul of Big Muddy Records, and Johnny Walker of the Soledad Brothers. The trio set themselves up in a former Masonic lodge turned art collective over two weeks to fine-tune the music. New member Kellie Everett brought the deep rumble of her baritone and bass saxophone, pushing the trio towards the kind of rollicking street busking music that first inspired them. John Randall’s demonically-tinged vocals and blues-inspired, manic guitar, and Andy Rehm’s steady, pounding drum beat kept the band focused on their trademark blend of deep blues and country punk.